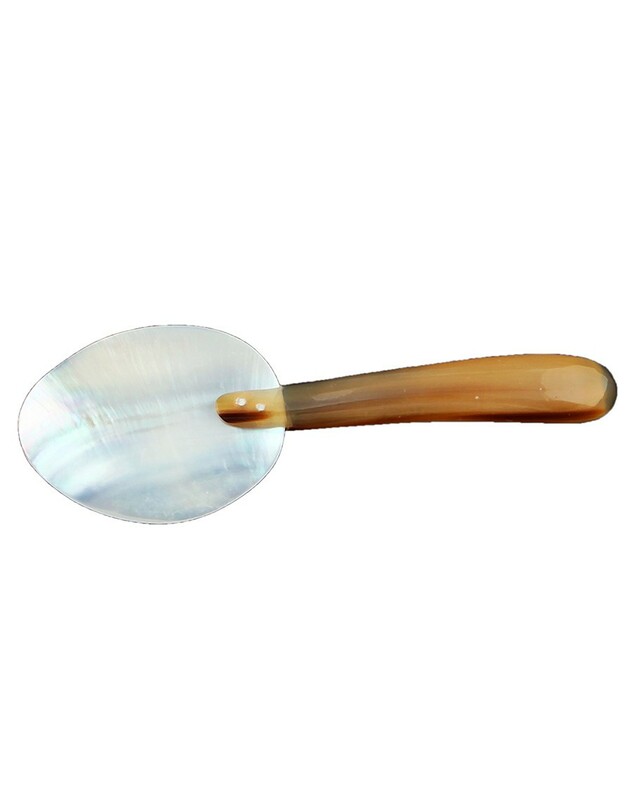 Shell spoon is a kitchenware product by Swastik International based in Kolkata West Bengal. It is a product with elegance looks in off white color and in shell material which is durable and long lasting too. 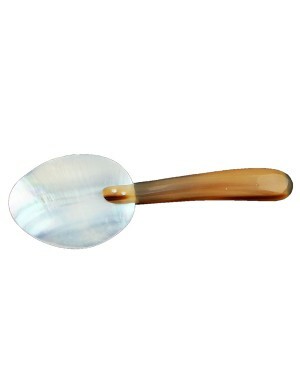 Used both for serving and dinning available at reasonable rates which anyone can afford easily.